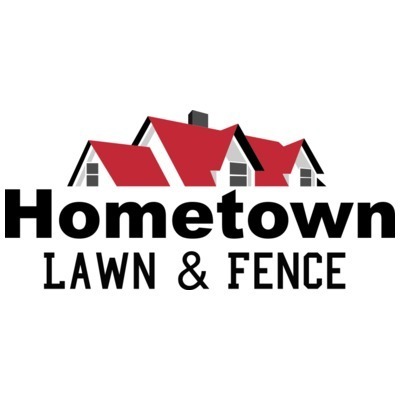 Thank you for choosing Hometown Lawn & Fence in Prattville, AL. Just as our name implies… we are both a lawn care service and fence installation and repair service! ​Mowing, edging and weed eating. Blowing off debris from driveways, sidewalks and curb. We come on the same day of the week each time so you know when to expect us. (weather permitting). We accept credit and debit cards and offer online bill pay. 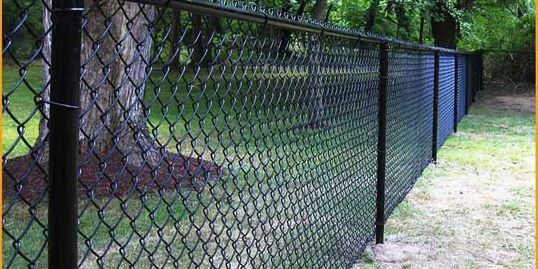 Hometown Fence provides professional privacy fence and chain link fence installation and fence repairs in the Prattville, AL and Millbrook, AL area. In most cases, we can repair gates to save our customers money. Fencing is a great way to offer added protection and security for small children as well as your pets. 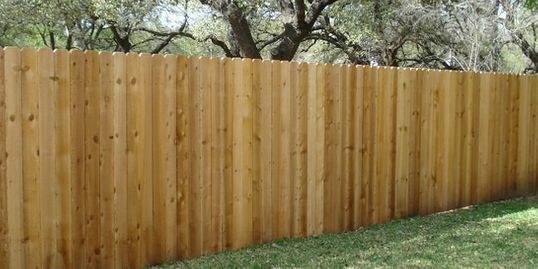 If you want new fencing or fence repair in Prattville or Millbrook, AL please contact us for a free estimate.